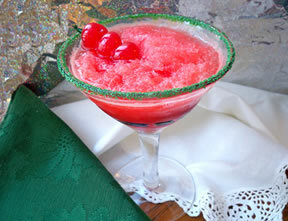 You can have this slush on hand for those drop in guests. 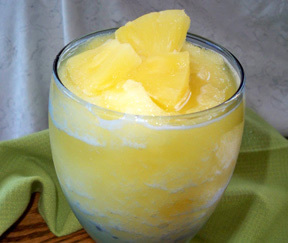 Great on a hot summer day to cool you down. Refreshing and citrusy with that delicious almond flavor. Combine all ingredients into large bowl. Stir until blended. 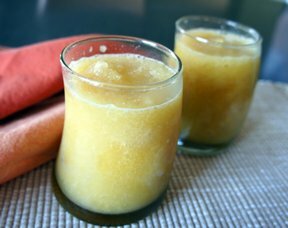 To serve, spoon into a glass, 3/4 slush and 1/4 sour mixed together. "Yum! I will have these in my freezer at home and at the lake. 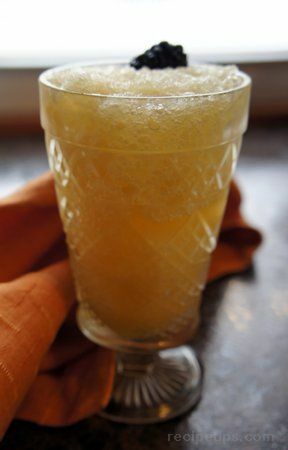 I used ginger ale instead of sour and they were great."